I get a lot of questions about the difference in my Lifestyle and my Portrait maternity and newborn sessions. 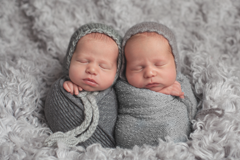 There is a significant price difference in the two newborn sessions so I hope this will help you understand the difference and help make your session decisions easier. 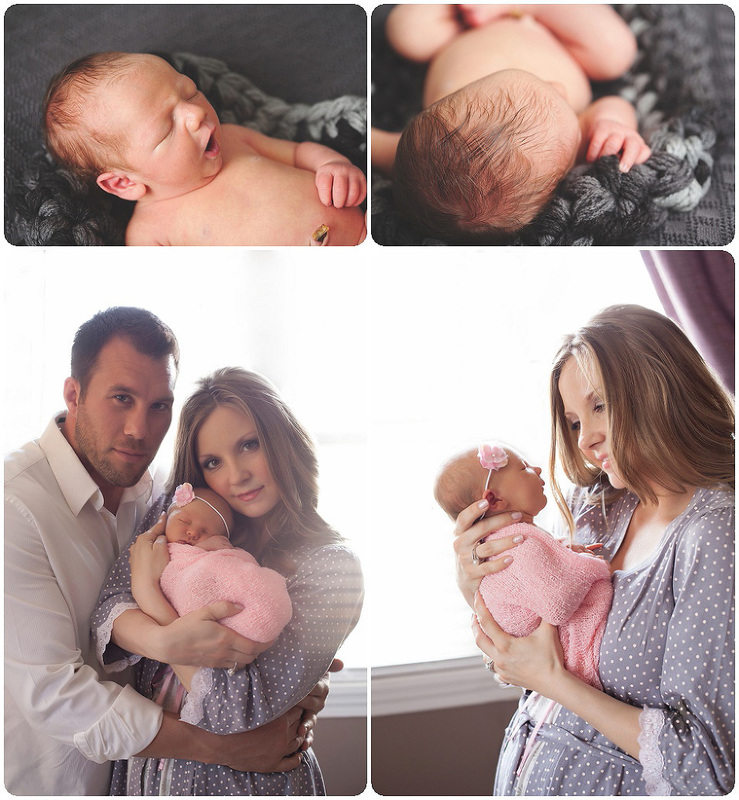 95% of my Newborn sessions are Portrait! Lifestyle is done in your home (or outdoor during warm summer months) and is more of a documentary style session that lasts 1-2 hours. There must be adequate natural light as well. I do help with some direction and some posed shots but mostly these are just snapshots of your family interacting and enjoying your new baby. Usually there are no props, no backdrops, studio equipment, etc. Sometimes I may find something in your home that I think would make a gorgeous photo such as a basket or something in baby’s nursery and I will do some artistic shots. If you have pets, I also like to include them as well. Portrait sessions are done in your home as well, however I will bring my “studio” with me and set up there. 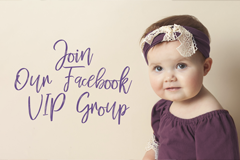 These sessions last 2-4 hours and include set ups with baby posed on the big bean bag, baby posed in props like baskets and buckets, family shots together posed, and I bring all the props, blankets, clothing, hats and headbands, etc. I do use a large softbox perfect for newborns with my studio lighting so your images are sharp but still have that soft lighting. These are my most booked sessions and you will see mostly portrait style images on my blog and facebook page. Love both of these photography styles and can’t decide? Choose both!! The portrait sessions do include some lifestyle shots as well by request. 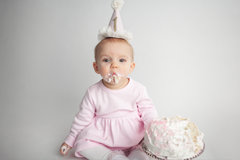 2015 Fall Mini Sessions – Book yours now! It’s that time of year again! Time to book your family session just in time for the beautiful autumnal colors of West Virginia! How blessed we are to live here right? Let’s get our gorgeous families captured in these colors! Yesterday I was blessed to shoot a DOUBLE Newborn session!! Just 8 days apart, COUSINS! Hi, I’m Nathan! I am 13 days new and I sure do love to sleep! Big sister is a hoot! She was so cute and sweet and had us laughing at her vivid imagination! Caught a cute smile while getting her taco pose set up! Too cute not to share! In between sessions, I was able to get this sweet shot of them sleeping together. Ahhh, I am so in love with these sweet babies! Beautiful big sis was great too!! And he was laughing at me….gah!! Love him so! We had a blast with Jace for his Valentine mini session!! He is all kinds of CUTE and gave SMOOCHES too!! © 2019 nikkipainterphotography.com|ProPhoto Photography Website by NetRivet, Inc.